Those pumpkins aren't just for carving! Here are 25 mind blowing ways to use them this year! 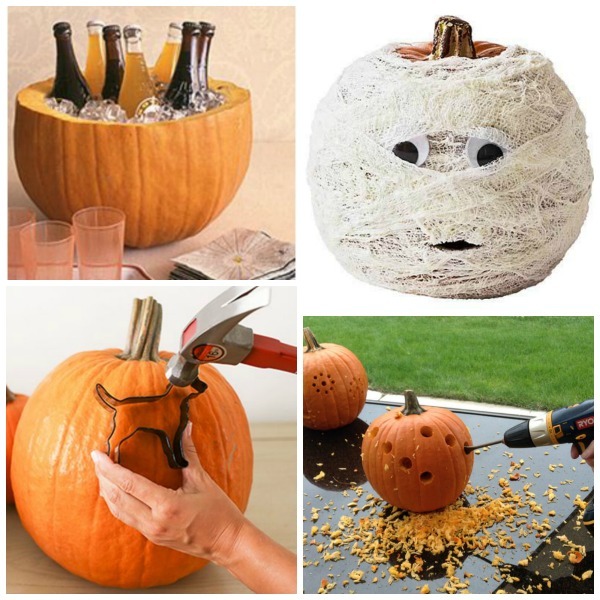 Turn a pumpkin into a cooler. Use cookie cutters to make pumpkin carving easier. Another fun carving hack- use a power drill! Have kids too young to carve? 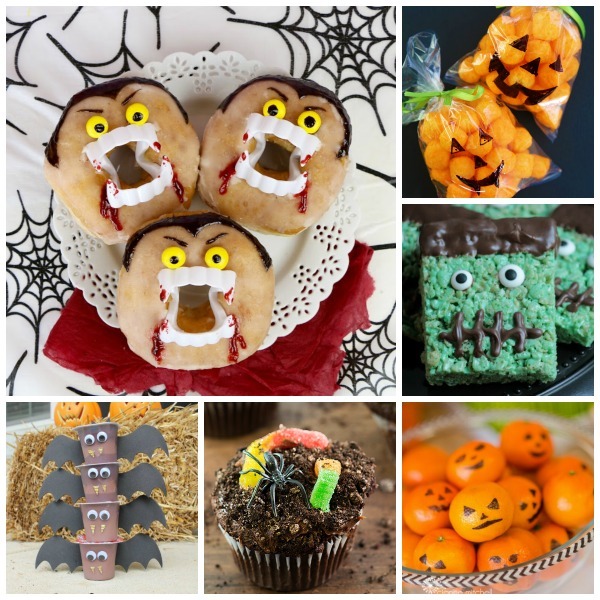 Make pumpkin mummies! 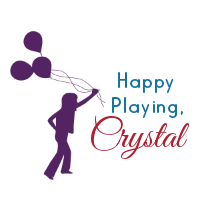 Having a party? 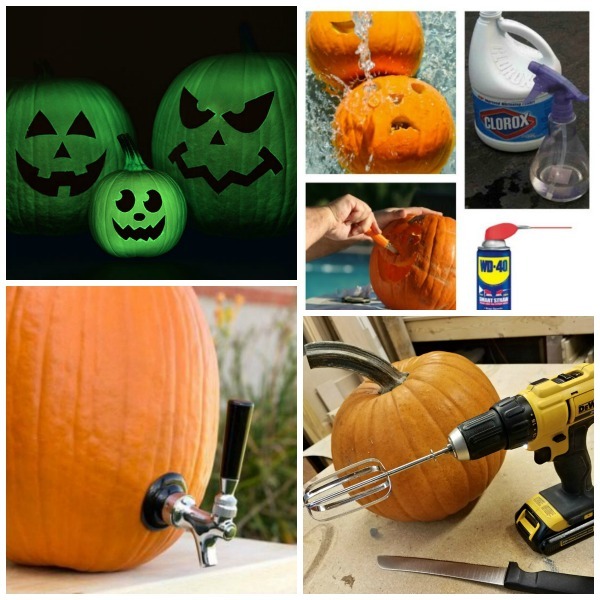 Turn a pumpkin into a beverage tap. Prevent those pumpkins from rotting with these tips and tricks. 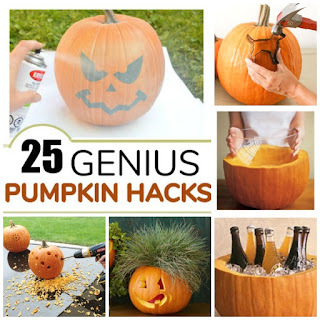 Clean a pumpkin in seconds using this pumpkin carving hack. Transform a pumpkin into a beautiful vase. 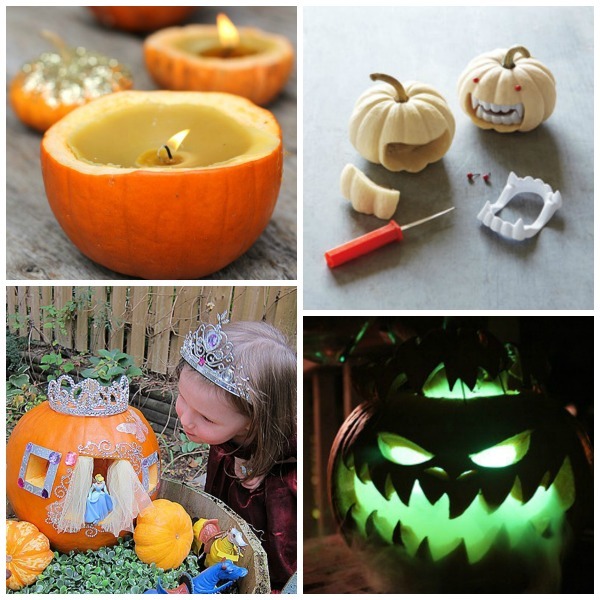 Try this glow-in-the-dark pumpkin activity. 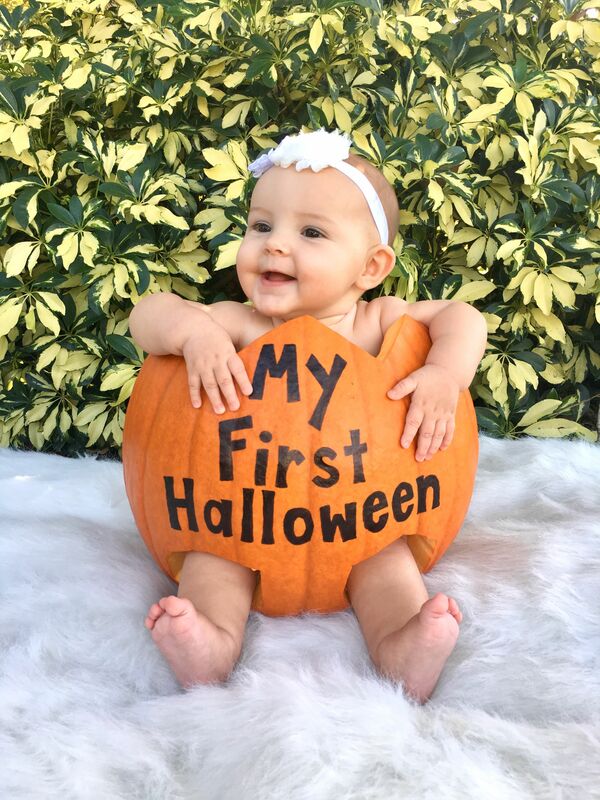 Get the cutest first Halloween photo ever with this adorable pumpkin hack. 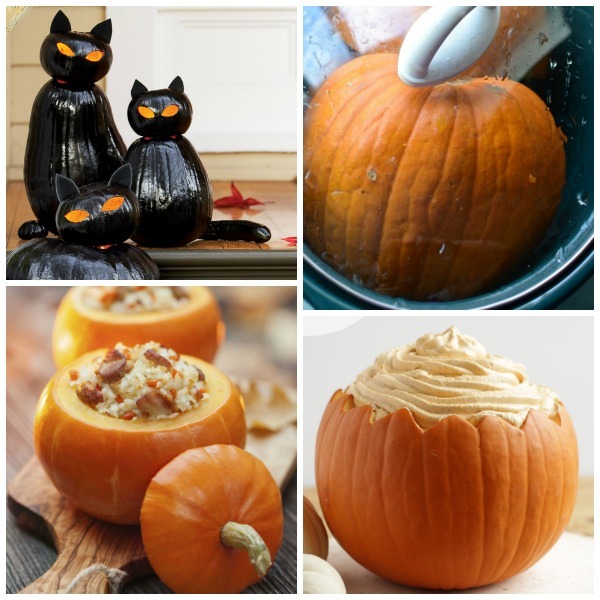 Turn your pumpkin into the cutest cookie jar ever! Use pumpkins as a serving dish- aren't these mini pumpkin dishes the cutest? Cook a pumpkin in a slow cooker for the easiest and most delicious pumpkin puree ever! Transform a pumpkin into the perfect bowl for dips at parties. Have a little girl? Make her fairy-tale wishes come true with this amazing Cinderella pumpkin. 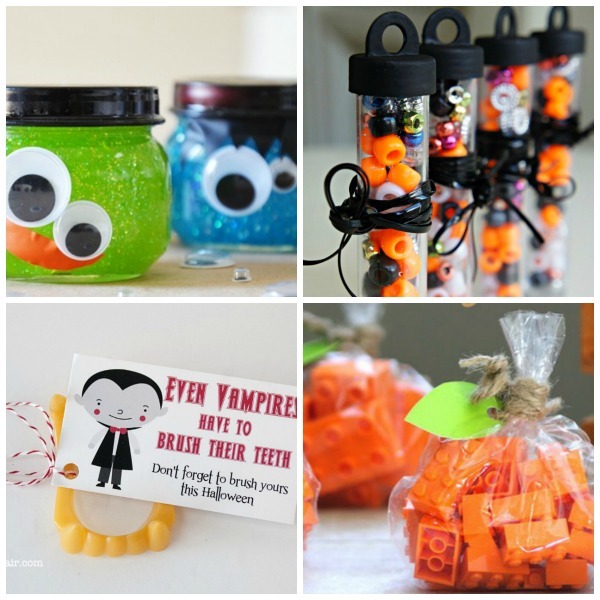 Make these adorable mini vampire pumpkins. 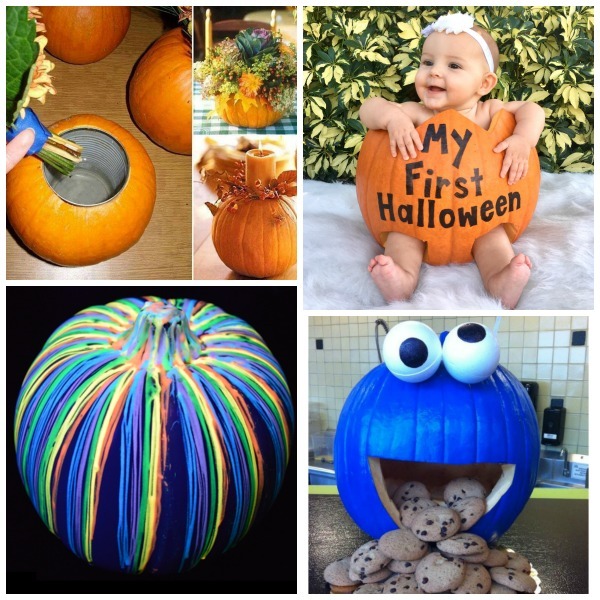 Make the coolest pumpkin ever using dry ice and glow sticks. Cooking with fresh pumpkin? Peel them in seconds with this helpful trick. Have kids too young to carve? 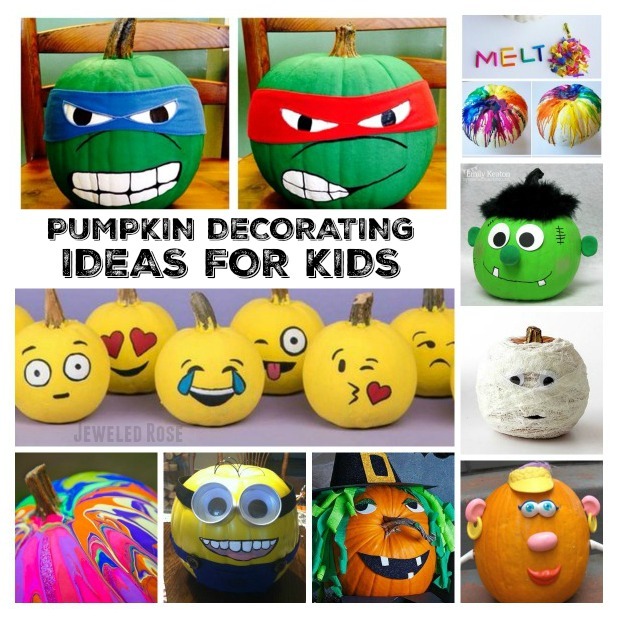 Decorate those pumpkins with duct tape! 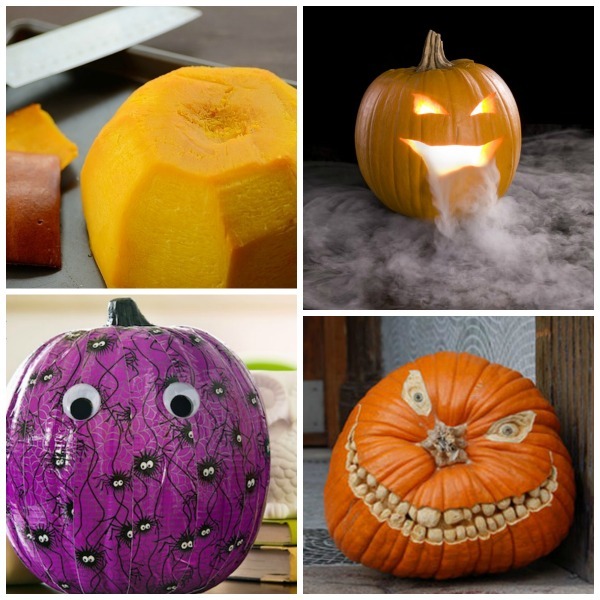 Use the stem of the pumpkin as the nose when carving. Turn a pumpkin into a bird feeder. 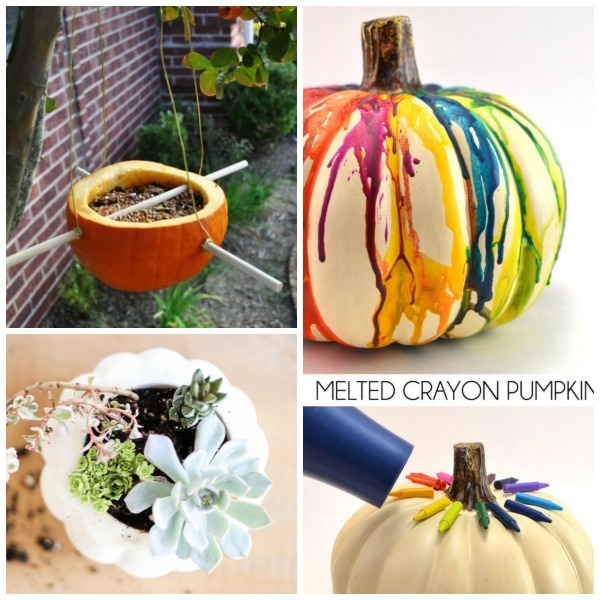 Use a hair dryer to decorate those pumpkins! 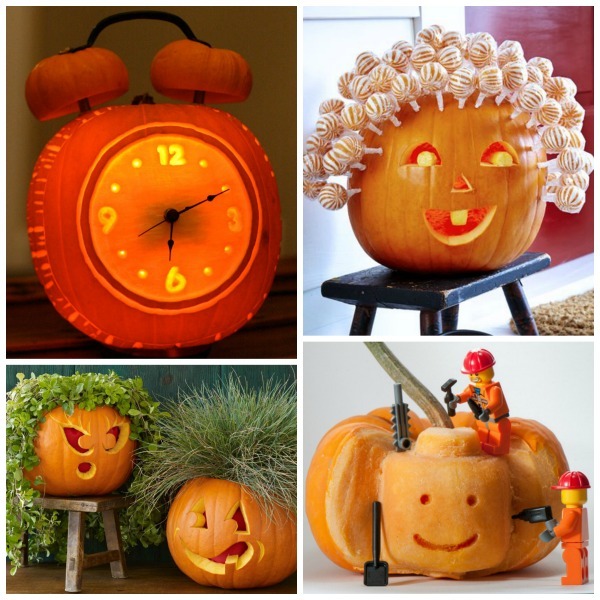 Transform a pumpkin into an alarm clock- it actually works, too! 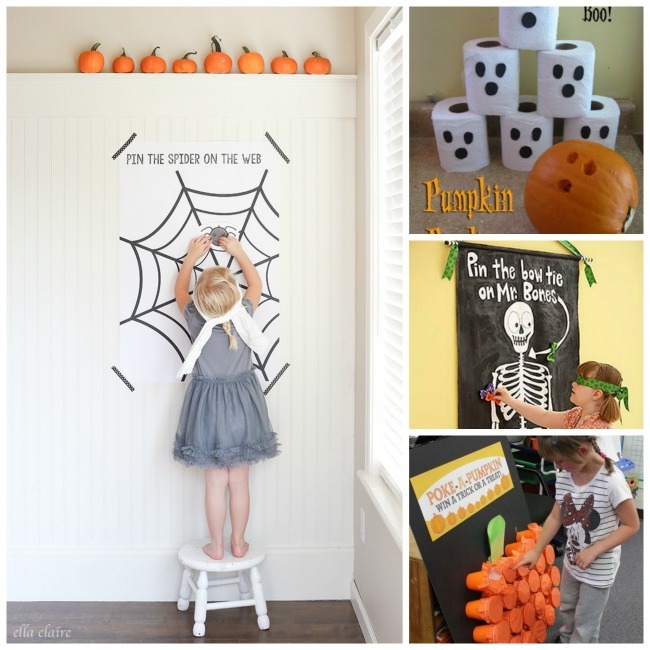 Grow hairy pumpkins- the kids will love cutting and styling their hair! Won't be home for Halloween? Make this lollipop pumpkin for your front porch. Have a little boy at home? Blow him away with this intricately designed Lego pumpkin.